This is a sponsored post. Please see my disclosure. I love the pure, innocent excitement children have when they’re able to give to others. 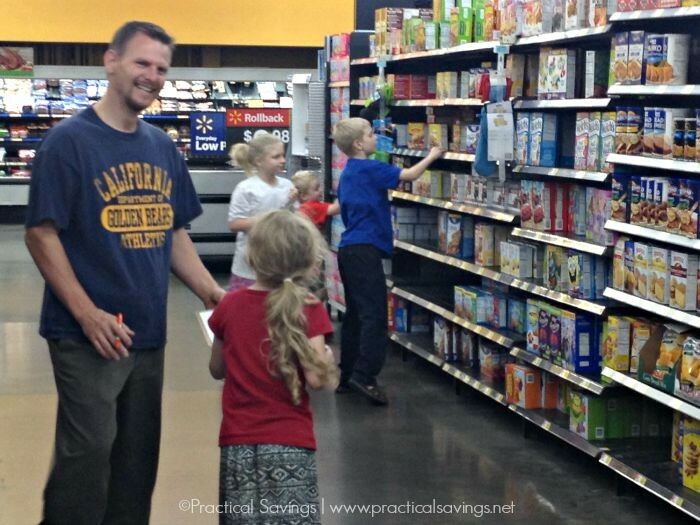 Last night, we took our children to Walmart and explained to them the Box Tops for Education program. My husband was with us and he huddled the kids together telling them what we were hoping to do this school year. He explained to the kids that we were looking for the 5 Box Tops logo and showed them what it looked like. He showed them the coupon on the box that we would cut out and collect for a school in our area and further explained that these would be used to help the teachers buy school supplies for the children in their school. Even though we currently home-school our children, we realize that not everyone may have that option. We also know first hand how much curriculum and supplies cost to educate our 5 children. We recently finished ordering our school curriculum for the year and the price tag on some things can make ones’ head spin. While I’ve collected Box Tops here and there in the past and then sent them on to friends, this year I wanted to involve our children and we plan to donate the Box Tops to one of our local schools. Last night, we made a game out of finding select General Mills products that have 4 bonus Box Tops right now. 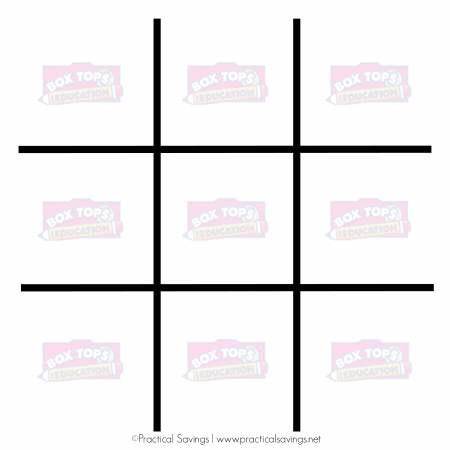 We played a game of Tic Tac Toe using the printable below. We set some rules in place like no running, pick one product at a time and mark your entry with a ‘B’ for “Box” or ‘T’ for “Tops”. The kids had fun and after all was said and done, they were allowed to pick one item from their Tic Tac Toe choices. 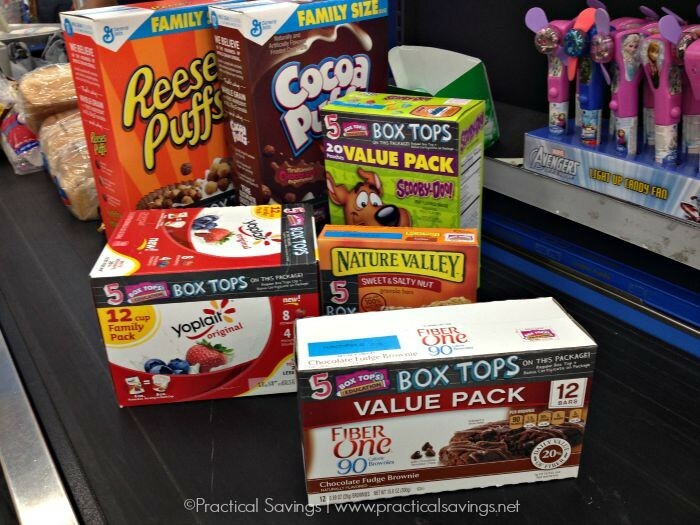 If you’re not familiar with the Box Tops for Education program, each little Box Top is worth $0.10 unless you run across a promo like the one happening now where you can score 4 extra Box Tops on select General Mills products. You, as a parent or donator, turn them into your local participating school. The school will then turn the Box Tops into the Box Tops for Education program and twice a year (Dec & April), the school receives a check for their earnings which they are free to spend on whatever school supplies/equipment they need. 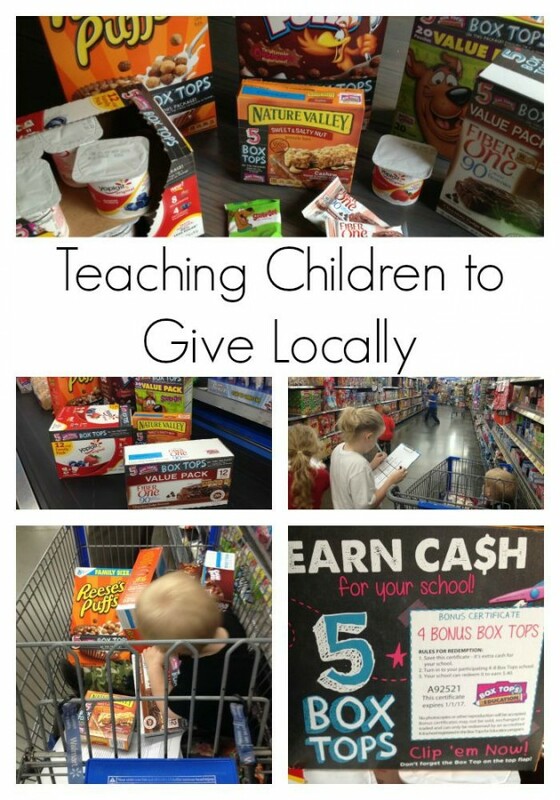 So even if you don’t have children or you’re schooling them at home but want to involve them in a local community project, you can have them start collecting those Box Tops and donating them to a local school. It’s a simple way to reach out in your community. 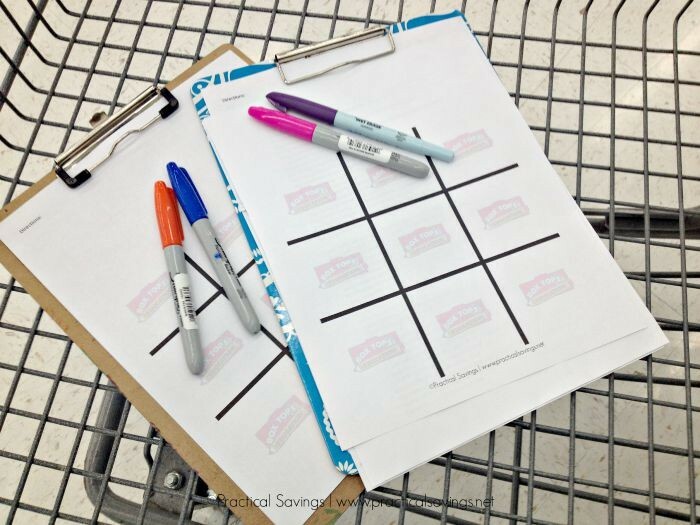 If you want to make it fun for your kids, try this simple game of Tic Tac Toe, Box Top For Education style! You may additionally opt for direct debit by way of Web Banking resembling Maybank2u however a potential purchaser could also be hesitant to transfer their cash earlier than receiving the products, if they aren't accustomed to your organization.